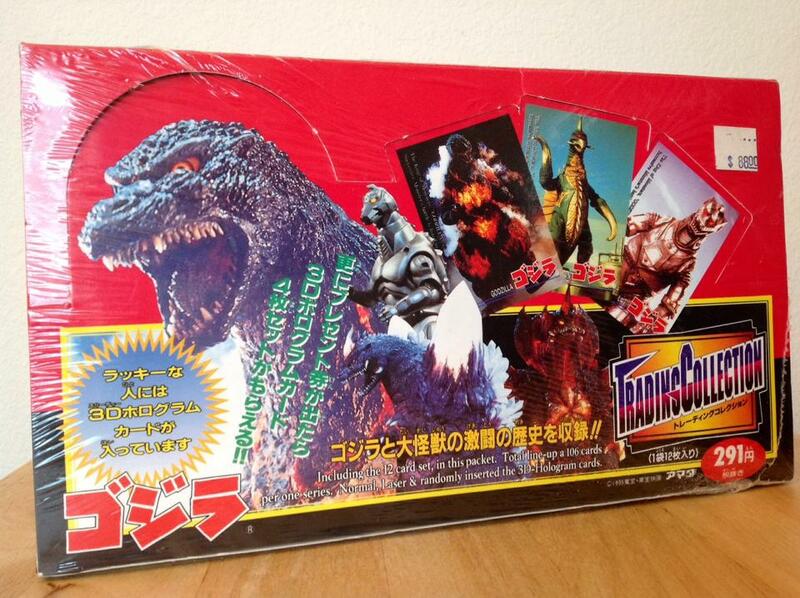 Trading Collection Japanese Godzilla Heisei Era Card Set – NIB – $55 Shipped! | The Kaiju Fan Marketplace! Trading Collection Japanese Godzilla Heisei Era Card Set – NIB – $55 Shipped! February 14, 2015 / Jon D. B. ← Bandai “Godzilla Appearance” Diorama Set of 4 – $80 Shipped!